Pain Of Salvation	... in Berlin. 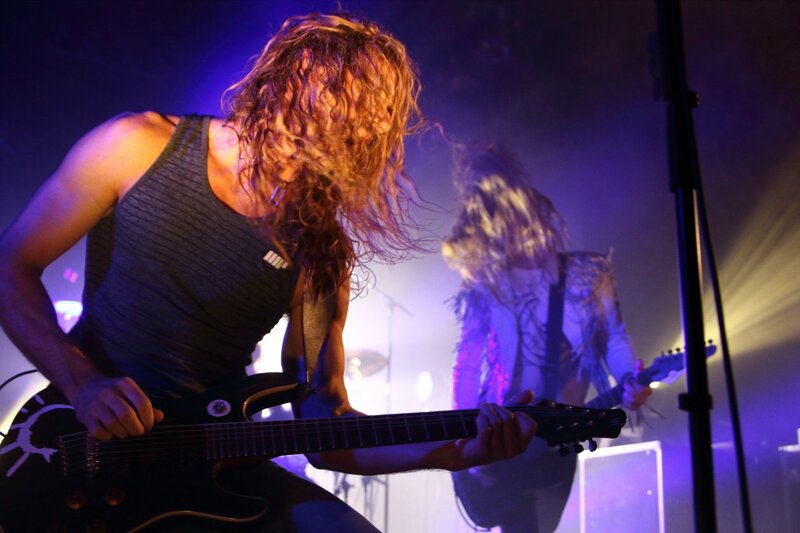 Manuel Berger laut.de Pain Of Salvation Pain Of Salvation – Auf 'In The Passing Light Of Day'-Tour mit Port Noir. – ... in Berlin.